Welcome to my website. 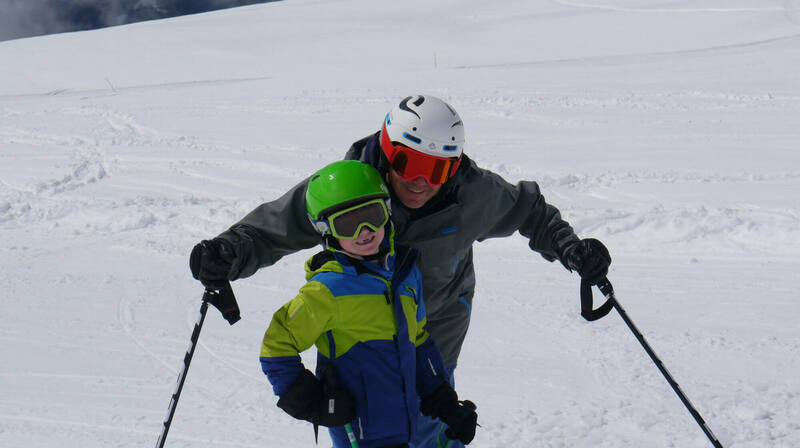 I’m Roddy Willis, an experienced Verbier ski instructor, certified to highest levels in Switzerland, offering private ski lessons in Verbier to skiers of every level and ability. 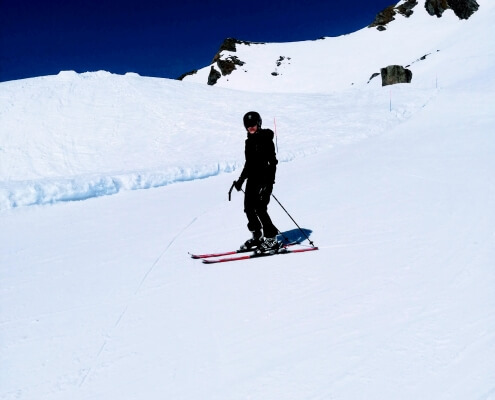 I’ve been skiing in the Alps since the 1980s and bring a wealth of experience and knowledge to my ski lessons. 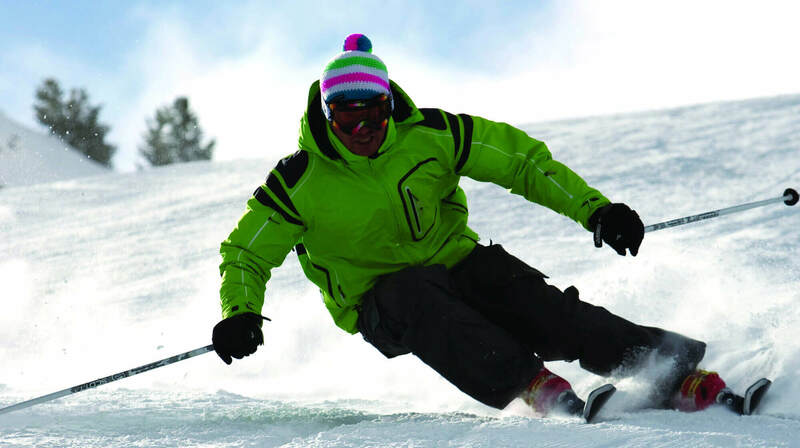 Book with me and you’ll receive the highest standard of ski tuition delivered with enthusiasm and passion – exactly what you’d expect from an experienced ski instructor who loves the mountains. 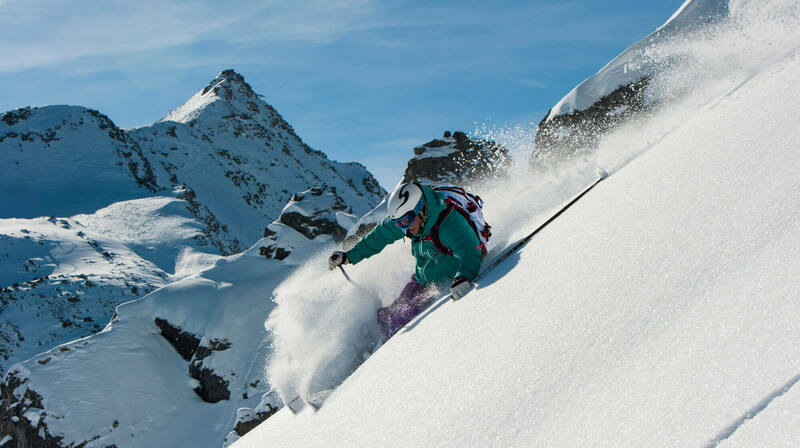 We’ll work together to help you achieve your skiing goals and make the very most of your days on the slopes, on or off the piste. 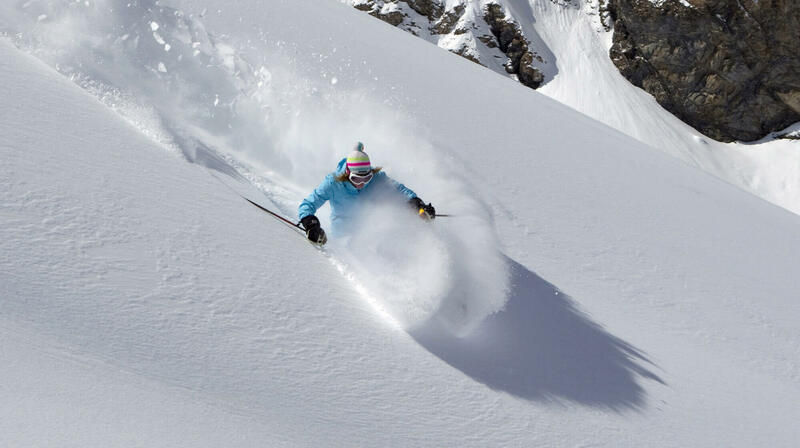 Read what my clients have said about skiing with me. I’ve had ski lessons with a number of different ski instructors and Roddy was by far the BEST. He understood my... read moreI’ve had ski lessons with a number of different ski instructors and Roddy was by far the BEST. Roddy is fantastic...best ski instructor in Verbier! I had a lesson with Roddy in early March 2019. 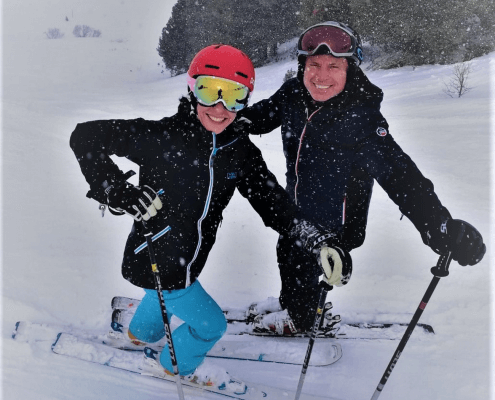 I had not skied for 7 years and as... read moreI had a lesson with Roddy in early March 2019. I had not skied for 7 years and as such was a bit nervous. I need not have been. Roddy was amazing - friendly and a great teacher. Within only a few runs I was back to my usual confident (if poor) skiing and really enjoying being back on the scopes. Roddy then challenged me on harder runs and it was a great three hours, at the end of which the improvement in both my technique and enjoyment was immense.